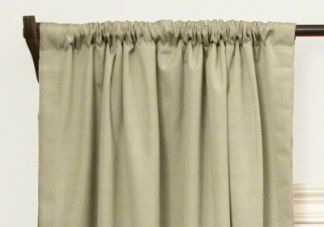 Simple and sophisticated, rod pocket drapes add beauty and style to any room. 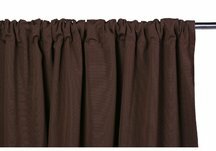 Finished with a rod pocket casing to accommodate your decorative rod, the rod pocket drape is timeless in its simplistic design. 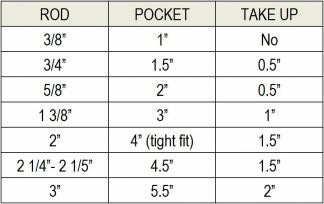 Rod pocket drapes have an absence of pleats, which allows for greater coverage with less material. Choose from a variety of fabrics to coordinate your drapes with your decor!